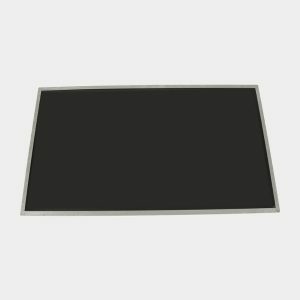 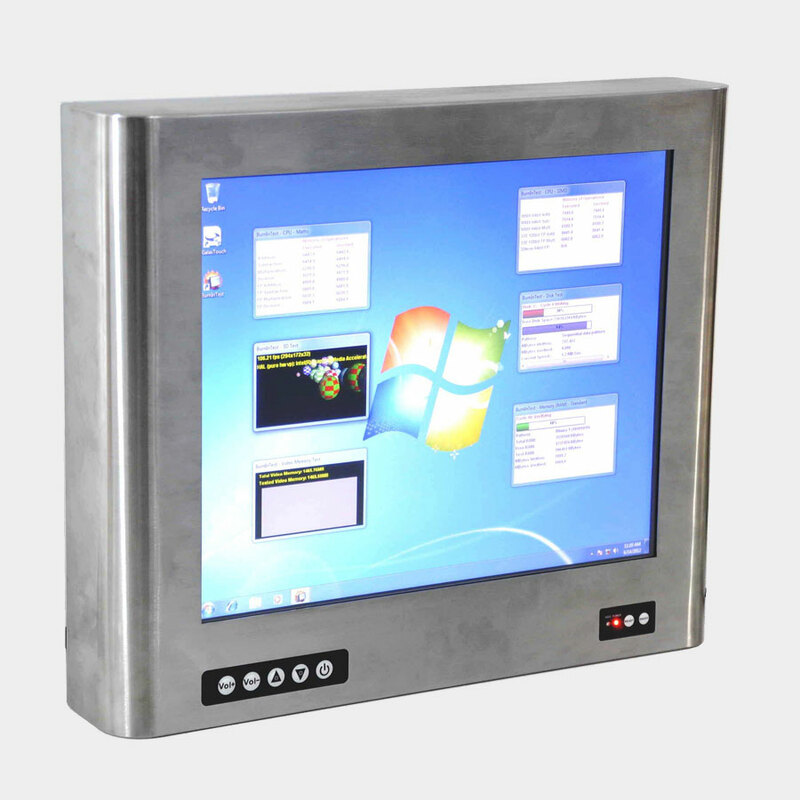 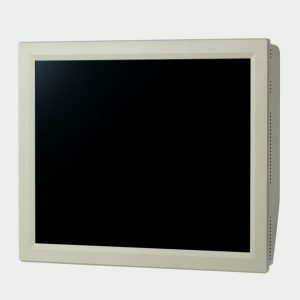 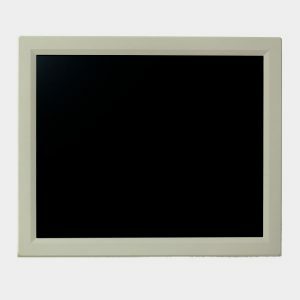 The PPC-1726T-RSS-IP is a completely sealed waterproof panel PC that can still provide great performance due to the Intel Atom N2600 CPU and is designed to be VESA mounted. 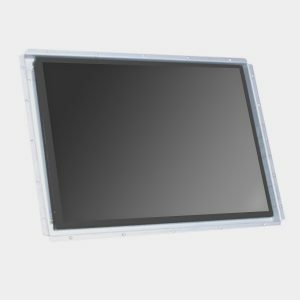 The 5-wire resistive touch sensor provides precise control. 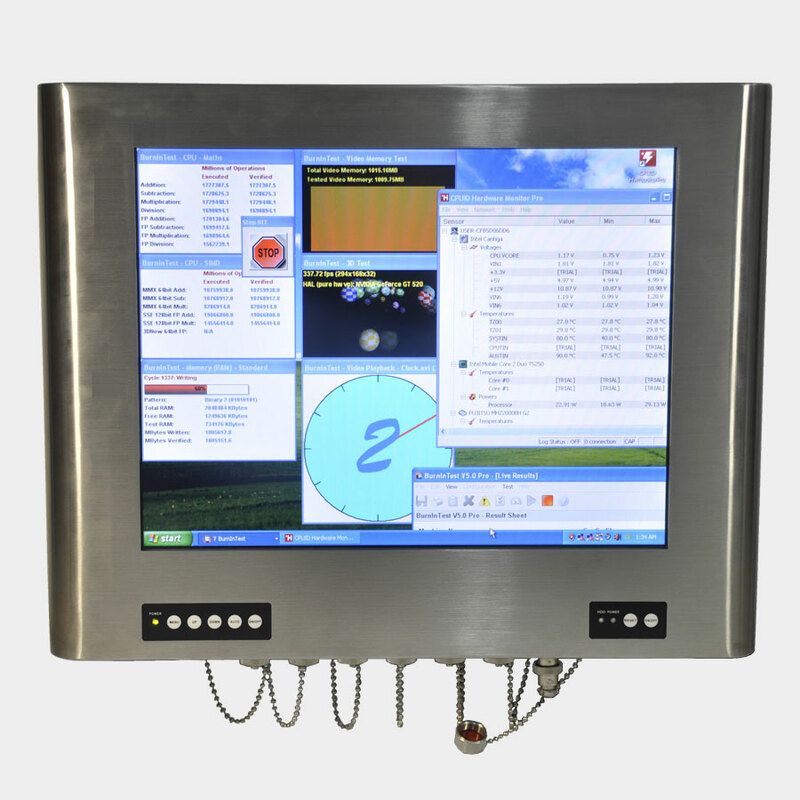 The Gigabit LAN and up to 6 x COM ports are among the many I/O ports available on this panel PC all sealed to IP65 rating, so the PPC-1726T-RSS-IP is perfect for food and chemical industries, or any harsh environments.